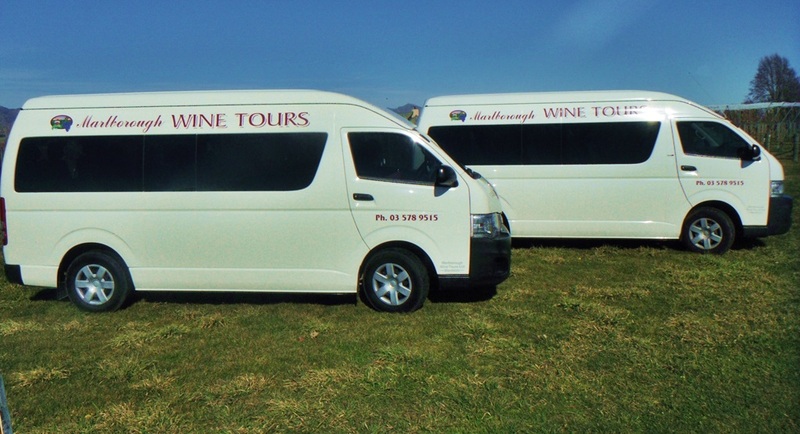 Marlborough Wine Tours offers a variety of tours, ranging from a short 3 hour tour to full day tours. Throughout the day you will taste some superb Sauvignon Blanc, Pinot Gris, Riesling and Pinot Noir as well as some lesser known varieties from the area. 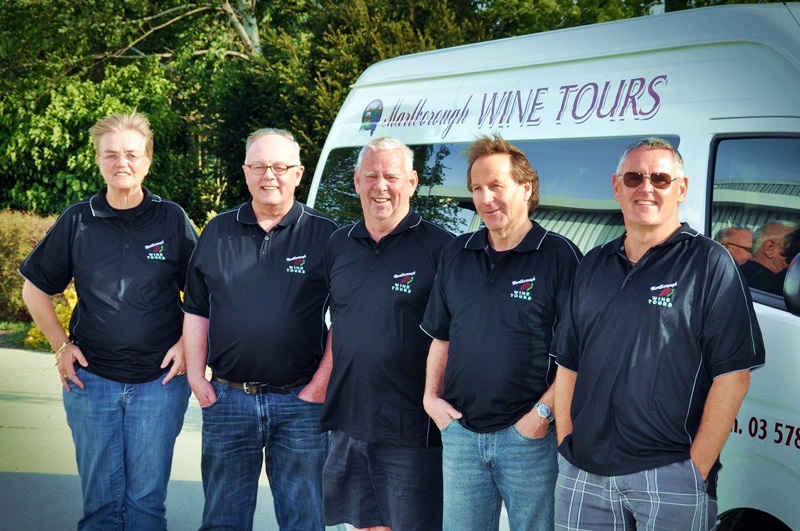 This 3 hour tour gives you a taste of the Marlborough wine experience. The tour can start at either 9:30am or 1:30pm. It is ideal for those who have limited time but still wish to experience classic Marlborough wines. This 6-7 hour all day tour starts from 9:30-10am with a first visit for a ‘vineyard walk and talk’ before continuing onto other wineries throughout the region. The tour includes a stop for lunch (cost not included) with several lunch options available. This tour is presented in a relaxed and informative manner where selective tasting is the order of the day.